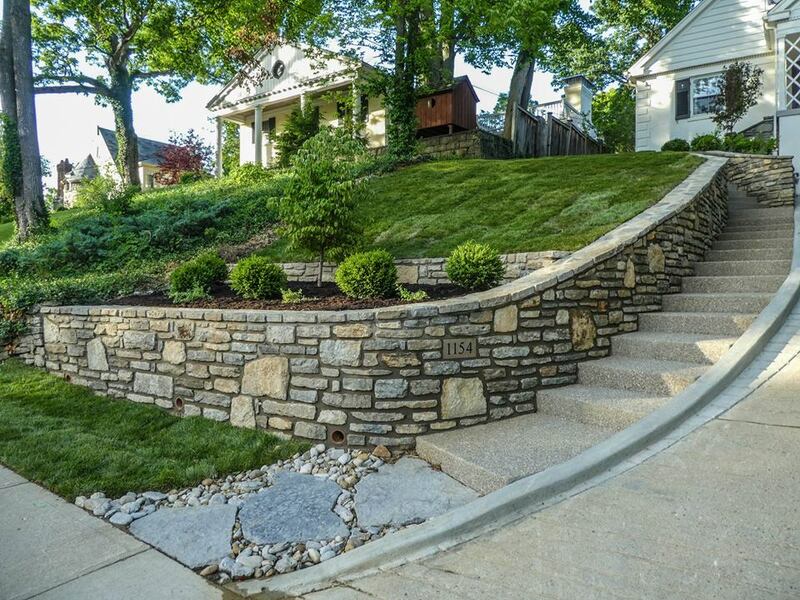 Hiring a landscape designer is an exciting step. You are ready to bring your landscape to its full potential and you have an expert to guide you every step of the way. To make the experience a positive and successful one, there are few things you can do before you have your first meeting. 1) A skilled designer can create dozens of options for your landscape. The question is, what style are you desiring for your property? Do you prefer formal or relaxed? Manicured or more organic? Do you want to see a riot of color year-round or more of a tranquil setting of greens and distinct foliage? Find pictures of what you like and don't like- even if you don't know the reasoning behind the choices. Your designer will find the common thread of what you desire to create a plan that is ideal for you. 2) How do you see yourself using your property? Reading books or large family gatherings? Weekly neighborhood parties? Do your children need a place to play, dogs room to roam or is the goal minimal lawn and more gardens? 3) The Budget. Be open and honest. It's impossible to create a design without a budget in mind. Not knowing a budget could have a designer creating a plan that is less than impressive, thus disappointing the client or worse, presenting something that is beyond financially achievable and leaving the client frustrated. Your designer can not create a viable plan if she doesn't know what tools and resources she will have at her disposal such as plant and hardscape materials. Trust your designer to use your budget wisely and efficiently.